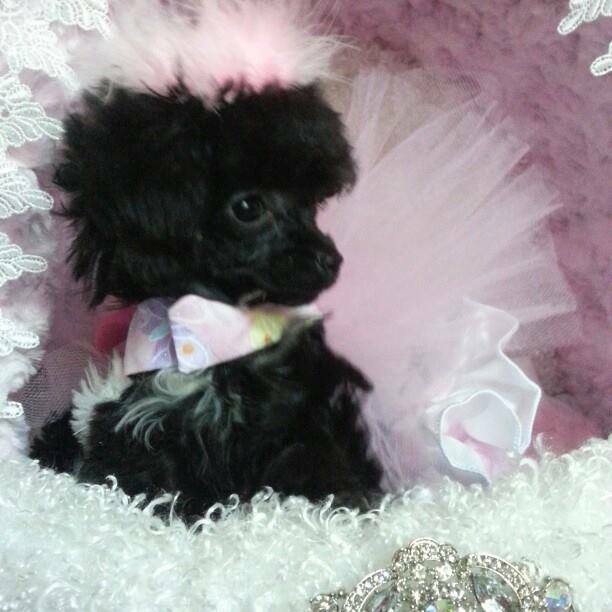 We are proud to be a State of Texas License dog breeder of primarily teacup and tiny toy poodles,. 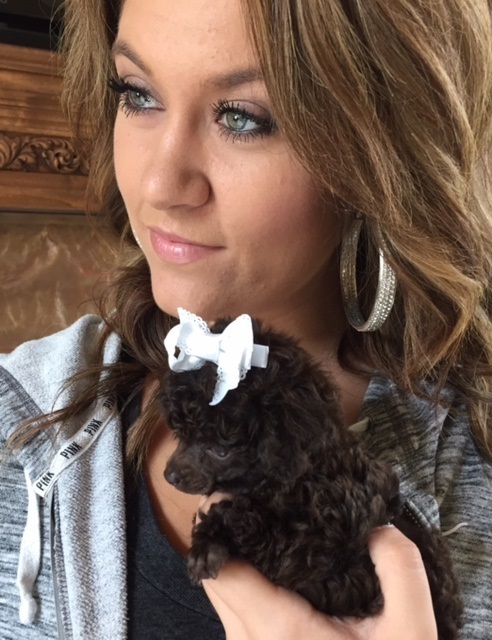 The Puttin On The Ritz Poodles family is passionate and devoted to our breed of teacup poodle with the tiny nose and face features. We believe,we have one of the best facilities in the USA for our breeding program and the loving care we give our pampered pets. 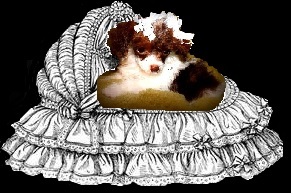 They Live "The Good Life Southern Style"
We believe, we have the best bloodlines for producing these teacup and tiny toy poodles with the adorable distinctive features such as the Pixie face (tiny nose and face) and also beautiful puppies with colors such as Tux (Tuxedo), Parti (two tone coat of color), silver, black, and chocolate, We also believe we are the best source of tiny pixie face pet poodles born and bred in America. Buying a gift as a puppy for Birthday, Anniversary, or holidays will never be forgotten. Who doesn't remember their first best friend and furry pet. The Poodle has ranked #2 on the Top 10 Smartest Dog Breeds, also we believe poodles are one of the easiest breeds to train. Our poodles are docile, non aggressive, love to be around people, are sensitive, devoted to family, and are not as likely to trigger allergies in people. 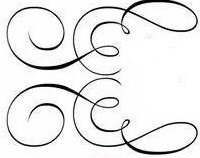 The poodle is an intelligent and elegant breed of dog, View our Future Pixie face dams of Chocolate, Black,White Parti and Tux Poodles call today to get on their puppies waiting list. 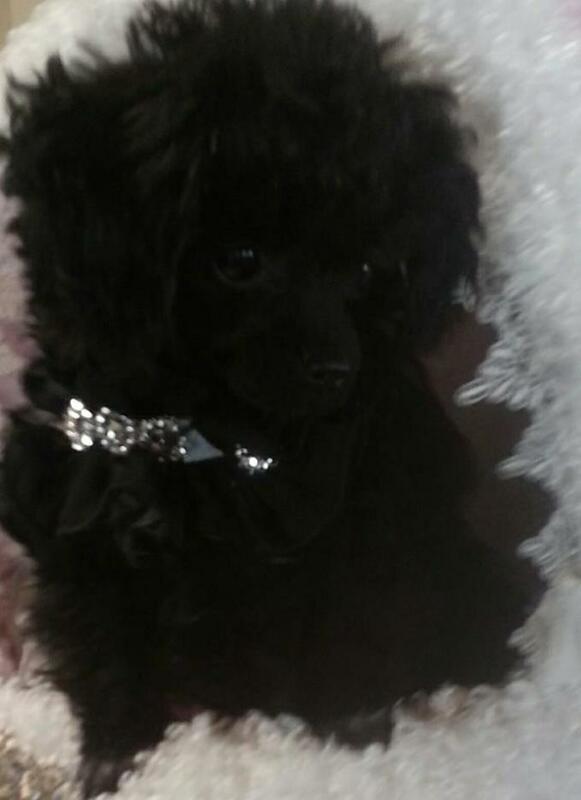 Below are just a few photos of our stunning pixie face teacup and tiny toy poodle puppies we have raised. 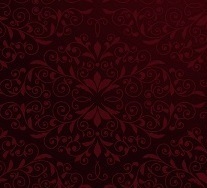 Breeders are welcome at your own rask for we sell as pets ony! 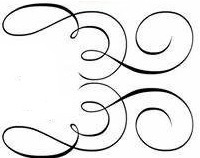 handmade growns by designer Puttin On The Ritz Poodles. 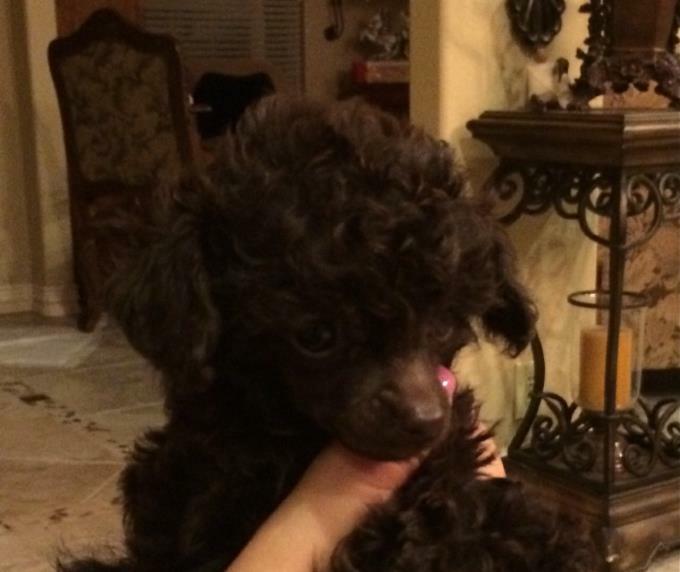 View our teacup poodle puppies on goggle ! Puttin On The Ritz Poodles 6104 W US Higway 377 is a Texas dog breeder license number 336. Our dogs are regulated by the Texas Department of Licensing and Regulation. "Dog and cat breeders are regulated by the Texas Department of Licensing and Regulation, P.O. Box 12157, Austin, Texas 78711, 1-800-803-9202, 512-463-6599, www.tdlr.texas.gov"